Pension Appraisers, Inc. specializes in valuing and distributing retirement benefits in cases of divorce. 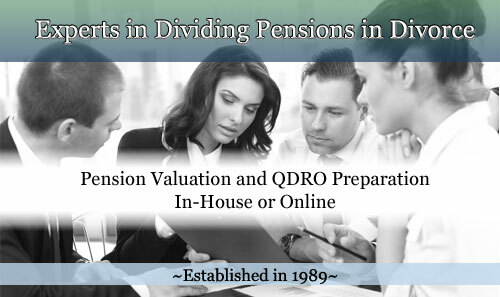 Established in 1989, we have valued over 30,000 defined benefit and defined contribution pension plans and assisted attorneys and individuals in drafting over 20,000 Qualified Domestic Relations Orders (QDRO) and Domestic Relations Orders (DRO). 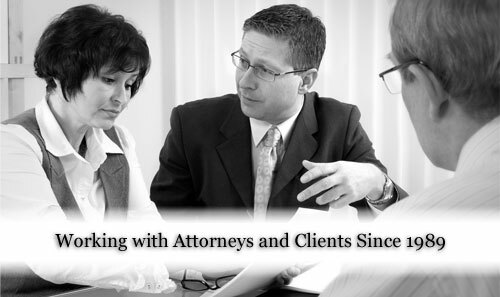 Our services have been employed by individuals and attorneys in all 50 states, and our staff of competent professionals has offered expert testimony in the field of valuing and distributing retirement benefits incident to divorce in over 20 states throughout the U.S.
We are here to help and make the process of valuations pensions easy. Our Pension Analysts determine the present value of the marital portion of the retirement account with a detailed Pension Valuation Calculation and Report. The results will provide the information needed for distribution purposes incident to divorce. Our traditional way of doing business. You provide a completed request form by mail or fax and we deliver your detailed valuation report within 5-7 business days. Same day service is available for an additional fee. You create an Online Account and complete the Pension Request Form using our web-based software. 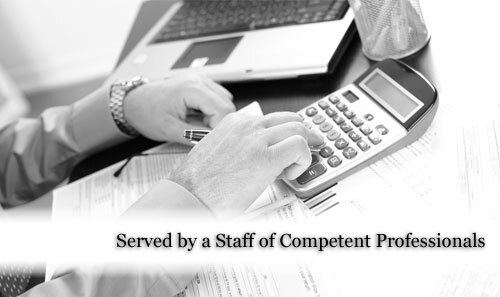 Upon completion of the form, your detailed valuation report is provided instantly. Expedited service is not required because the valuation report is delivered instantly online and court testimony is not available for this option. Both Pension Valuation Options include unlimited support from our Pension Analysts. If offsetting a retirement account with another asset is not the best option, let our Pension Analysts prepare the QDRO to divide it. Our QDROs comply with federal and state laws, conform to plan guidelines, and are executable by the court but, most importantly, implement the provisions of the Property Settlement Agreement. Our traditional way of doing business. You provided a completed request form by mail or fax and we provide your prepared QDRO within 5-7 business days. Same day service is available for an additional fee. 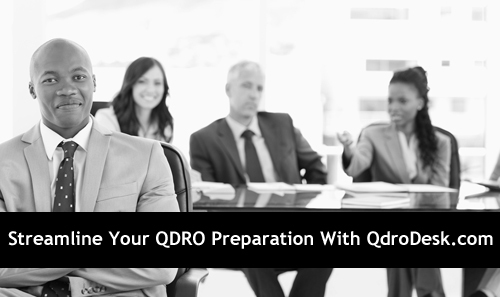 You create an Online Account and complete the QDRO Preparation Checklist using our web-based software. 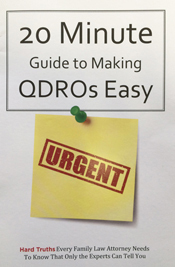 Upon completion of the checklist, your QDRO is provided instantly. Expedited service is not required because the QDRO is delivered instantly online for downloading and printing. Both Options include unlimited support from our Pension Analysts as well as our comprehensive review process and pre-plan approval if desired. 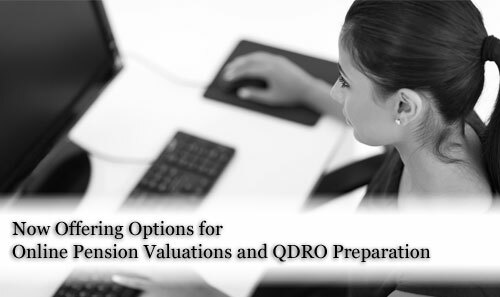 Our online options for pension valuations and QDRO preparation offer instant document generation with the quality that we are known for. Attorneys, their clients, and pro se filers alike are offered the most effective methods in the industry of pension valuation and QDRO preparation through an online software and service that is second to none.